Yet today, Business Leaders are consumed with areas such as; finance, management, operations and compliance, and end up neglecting, what are arguably, the two most important facets of an enterprise – marketing and innovation. The Sticky Marketing Club Inner Circle ensures that Business Leaders focus on the distinguishing unique functions of their business. 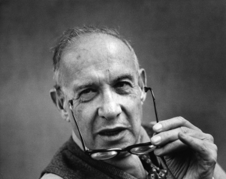 As David Packard of Hewlett-Packard once stated, ‘Marketing is too important to be left to the marketing people’. With Marketing and Innovation being at the heart of business strategy, Business Leaders must ensure it is at the centre of their thinking. ensure you are aware of the most recent innovations in technology? The Sticky Marketing Club Inner Circle is an exclusive, ‘members only’ group for Owner/Managers, CEOs and Business Leaders within Sales and Marketing departments. 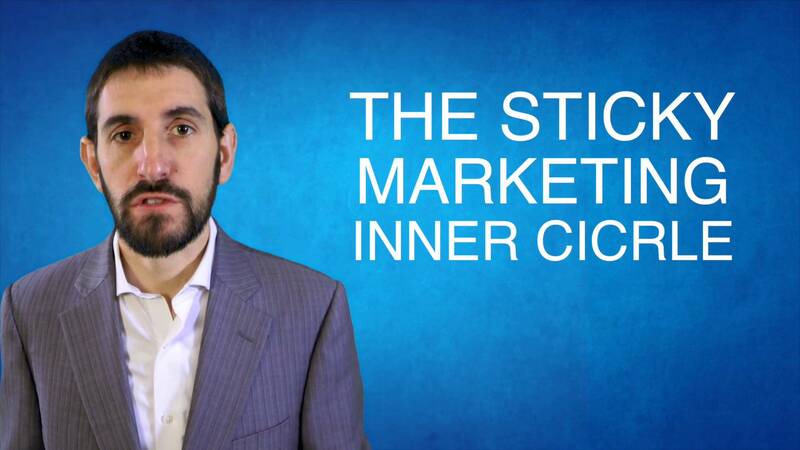 Guided by Grant Leboff, one of the UK’s leading sales and marketing experts, the Sticky Marketing Club Inner Circle exists to ensure members build better businesses through effective sales, marketing and innovation. If you don’t want to miss the latest and best business thinking, and would like to fast track your company’s business growth, then apply now to become part of the Inner Circle.